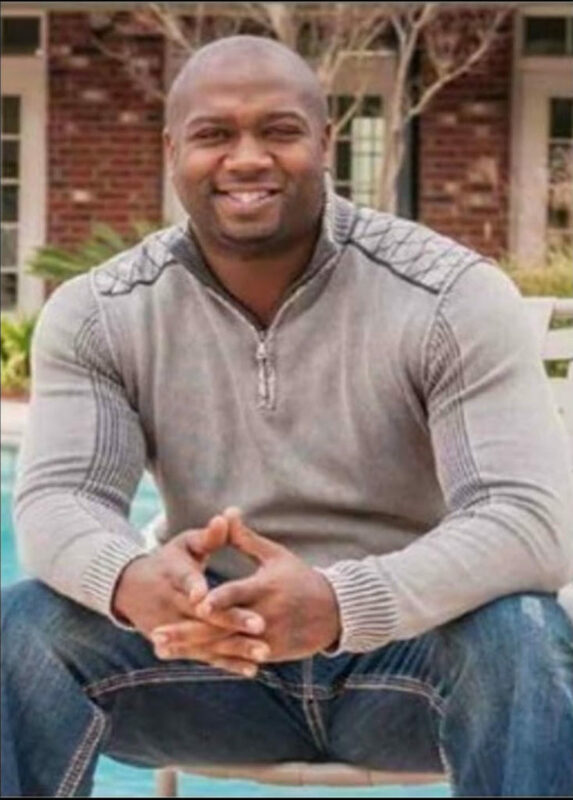 Eddie “Boo” Williams, a former tight end with the New Orleans Saints, has launched a new cannabis business now that his playing days are behind him. He brings his own personal experience with using cannabis for pain management and mental health, along with his vast industry knowledge, to lead his venture. But Williams has also become a fierce advocate for medical marijuana use in the NFL after his career was cut short by injury. 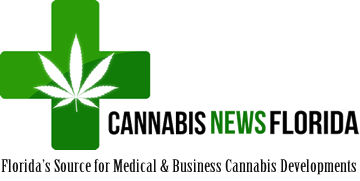 He is on a mission to dispel misconceptions about cannabis through information, products and services. He says he spends every day in action, making his ‘Saving Lives and Changing Minds’ slogan more than a catchy motto for him and the lives he has touched and changed. This slogan is empowerment, and cannabis is the vehicle for the change that drives him and his company. Following a bout with depression in 2011, Williams went to rehab at the Crosby Center in San Diego. He also continued to use cannabis to help him heal, both physically and psychologically. If you think of your brain as having a traffic signal, Williams says that for many years his brain never saw a yellow light. Williams has joined a growing number of former NFL players, such as Jake Plummer, Nate Jackson, Lorenzo Neal, Marvin Washington, and Ricky Williams, who have become vocal advocates for cannabis use among players. They are campaigning for the NFL to eliminate its ban on medical marijuana as well as to further study its efficacy for helping players recover from concussions. Unlike opioids, Williams also points out that cannabis is non-addictive and non-toxic, and is a better alternative for anyone who is struggling with chronic pain. 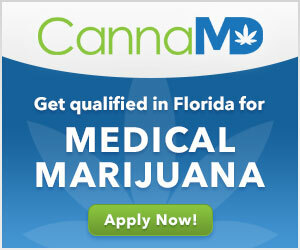 While marijuana remains illegal, currently 25 states have laws allowing for medical marijuana use, including Florida. Williams believes that the NFL is behind on this issue because of a lack of education. While he keeps advocating for medical marijuana use, Williams founded the Boo Beary Kares Foundation that helps the homeless and underprivileged, working to provide CBD to those who need it. Williams also recently invested in his own cannabis-related businesses, Boo Beary Products. This line of hemp extract products is formulated to address every day ailments, provide mental health support, and to enhance training for athletes. For more information, visit boobearyproducts.com.